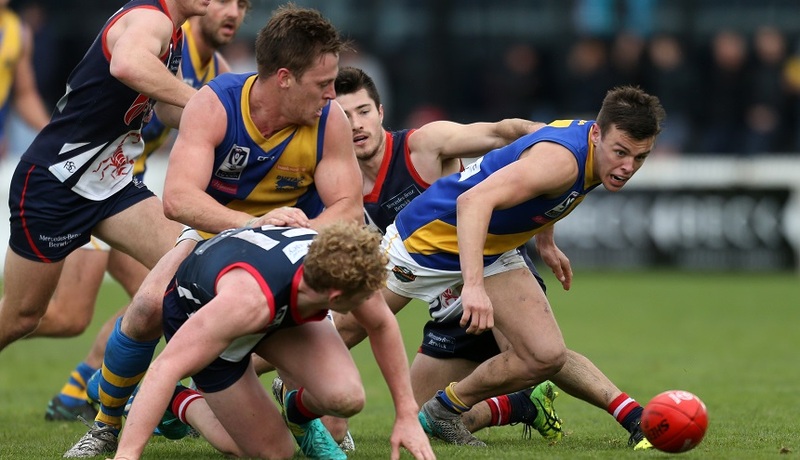 Williamstown will face a number of big challenges in 2017, after the VFL fixture was released earlier today. Burbank Oval will play host to a number of big games in the 2017 VFL season. Williamstown players and coach will celebrate numerous and significant milestones in 2017. Williamstown has bolstered its key position stocks, signing AFL-experienced Joel Tippett from North Melbourne for next season. Williamstown Football Club took part in a charity soccer match to raise much needed funds for the volunteer-run Helping Hands Cafe last Friday. Williamstown has signed its sixth and final Frankston Dolphin for the off-season, in key defender Daylan Kempster. 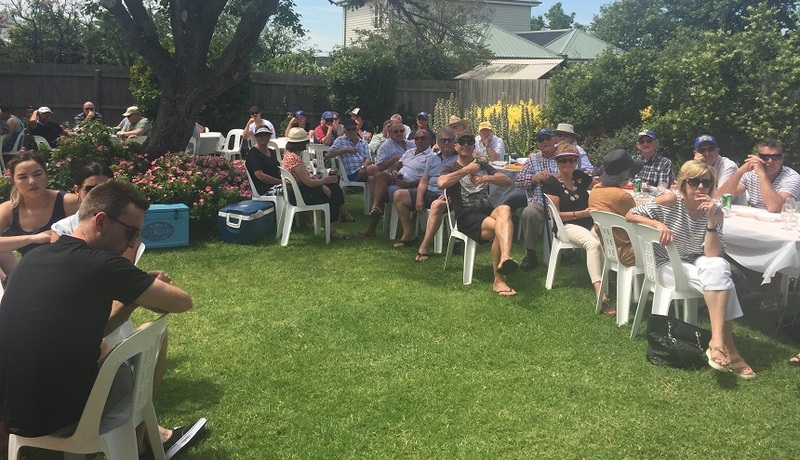 Williamstown's Gulls Coterie group celebrated the 2016 with their annual end of season BBQ recently. Williamstown Football Club are thrilled to announce a three-year extension on its partnership with West Suburban Taxis. Williamstown has captured the signature of one of the VFL's best young talents in Frankston's Ben Cavarra. 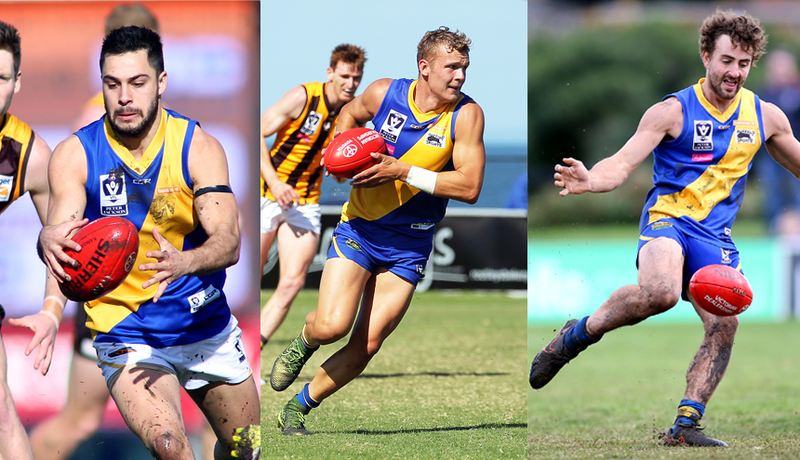 As many as four Seagulls will be hoping to hear their name called by an AFL club at Friday and Monday's AFL National & Rookie Drafts.